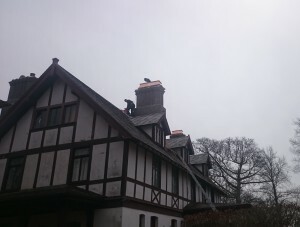 No Replies to "Installation of new custom copper shrouds"
The mission of the National Chimney Sweep Guild is to promote the success of its members by providing progressive services, encouraging professionalism and ethical accountability, and advancing the chimney and venting industry through public awareness of the trade.  The Chimney Safety Institute of America (CSIA) is a non-profit, educational organization dedicated to chimney and venting system safety. Contact Linnea@acechimneyexperts.com about scheduling confirmations, conflicts or changes.